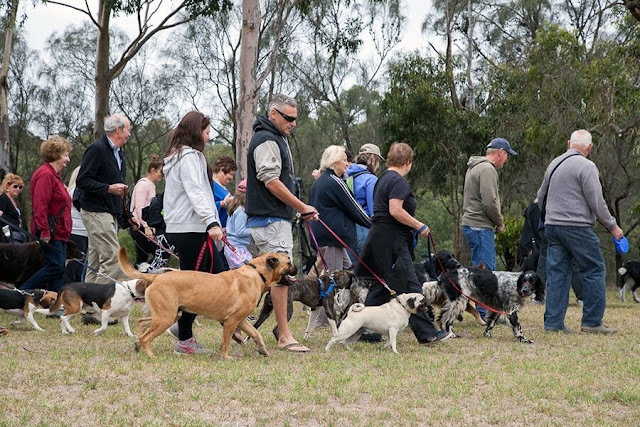 Walk your dog whilst supporting Victorian Dog Rescue. Lead the Way is a relaxed 3km Walk and Expo that will take place along the Merri Creek. All funds raised from the entry fee go straight to Victorian Dog Rescue to help out rescue dogs and cats. 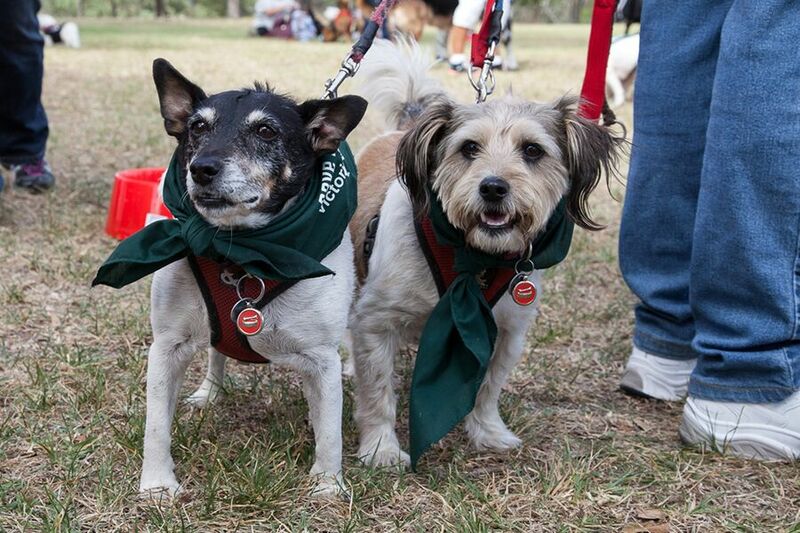 In 2016 a range of other rescue groups will be joining in on the walk too. If you wish to support those groups as well, you can get sponsored for your walk and donate the funds raised. You are welcome to bring your own picnic food and drinks, or you can have a nibble on the range of food available for purchase. There will be lots of rescue information and merchandise stalls for you to visit in your down time as well! Bring the whole family - and don't forget the dog(s)! - to this fantastic event and help support the furry canines (and felines) that need it most. Even if you are unable to take part on the day, you can still help by signing up on the sponsorship page to help raise much needed funds for the rescue of your choice including: Victorian Dog Rescue, Oscar's Law, Edgar's Mission, Chihuahua Rescue Australia, Sharpei Rescue, KPS Awesome Paws Rescue and Re-Homing, German Shepherd Rescue, Maneki Neko Cat Rescue.